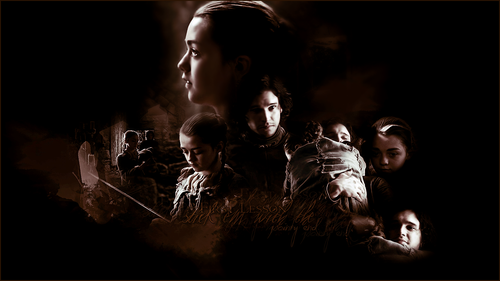 Stick e'm with the pointy end. . HD Wallpaper and background images in the Jon Snow and Arya Stark club tagged: arya stark arya and jon game of thrones jon snow season 1. 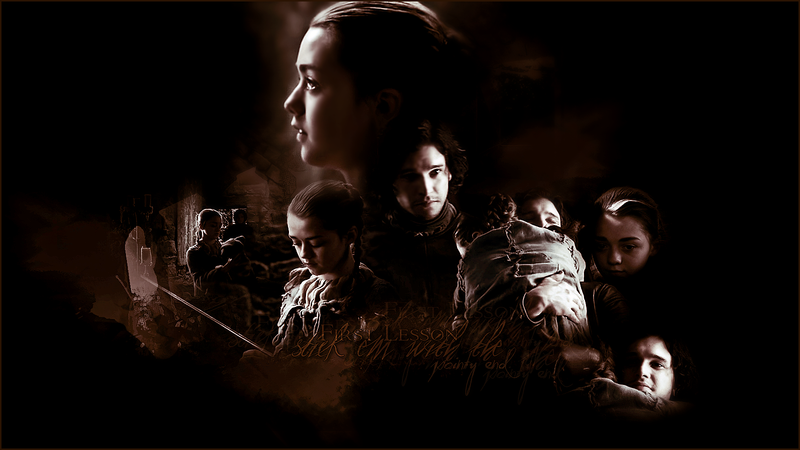 This Jon Snow and Arya Stark fan art contains show and concerto. There might also be guitarrista and violonista.